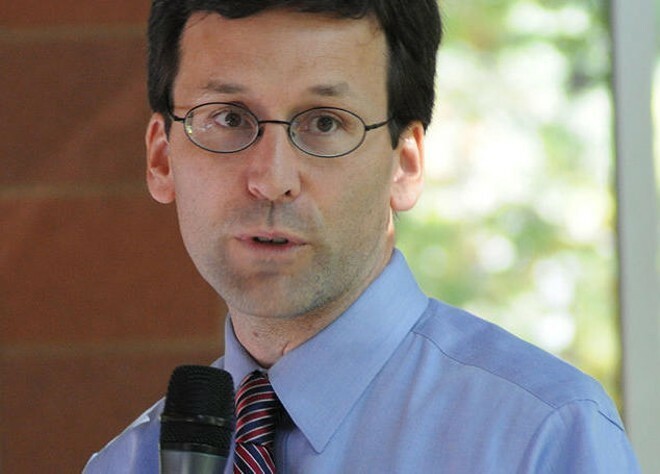 Last summer, Google publicly declared that it would no longer sell political ads that targeted Washington state elections after Attorney General Bob Ferguson filed a lawsuit against Google and Facebook, alleging that they violated campaign finance law in the process of selling ads. Brandon Bacon, a Spokane firefighter who ran the campaign to pass the levy, tells the Stranger that he wasn't aware that Google had banned local political ads, and reportedly sought a plan that would enable their ads to be seen over a million times on Spokane computers. "We wanted to target our voters within the city and let them know why public safety is important to them," Bacon says. "We wanted to reach out to them through any means we could." Representatives from Google and the attorney general's office did not respond to the Inlander's requests for comment. This isn't the first time that Google has sold political ads after announcing its stated "ban" on such business. In total, the company has sold almost $20,000 since last summer, according to reporting from the Stranger. A Google spokesperson told the paper in January that, despite the continued sales, the ban remains in effect and that the company removes ads that violate this new policy. The development also comes after Facebook and Google settled the lawsuit filed last summer by the attorney general for over $450,000. The filing alleged that the two companies broke state laws by failing to disclose information regarding their political ad sales in Washington.